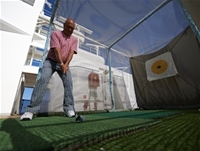 The Marquee Deck features the Observatory Lounge, the Marquee Bar, the Sun Deck Pool and hot tubs, and the practice golf nets. 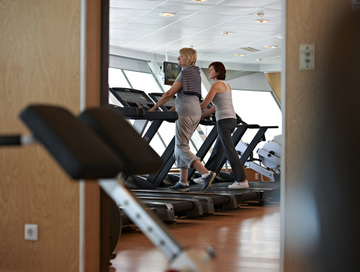 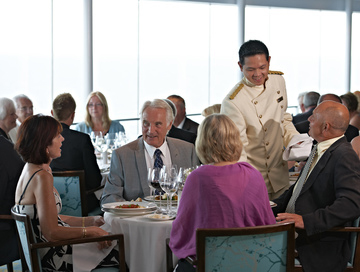 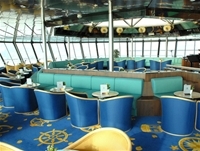 The Highland Deck features staterooms in categories MS, PS, SS, and BJ as well as the Spey Restaurant, the Avon Restaurant, beauty salon and fitness center. 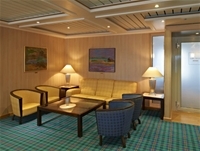 The Bridge Deck features staterooms in categories M, G, BC, JB, BJ, SS and BA. 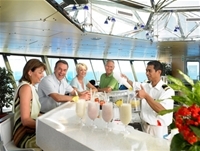 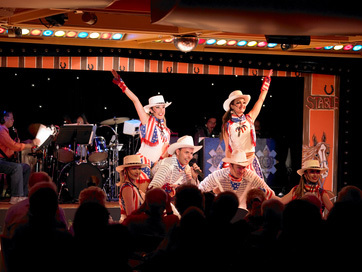 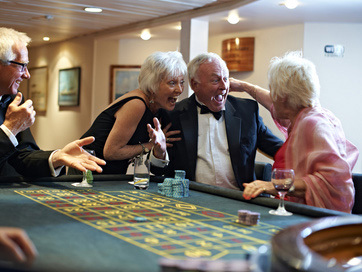 The Lido Deck features staterooms in categories G, A, B, J, BC, and BJ as well as the Lido Lounge, gaming tables and the Lido Bar. 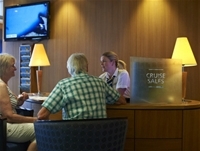 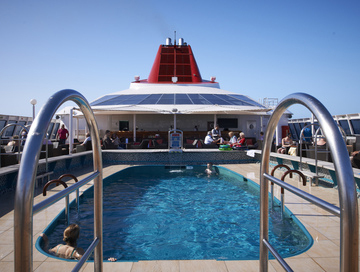 The Lounge Deck features the Neptune Lounge, boutiques, the card room, the library, internet room, Braemar Lounge, Morning Light Pub, Palms Cafe, and the Aft Pool that features two aft hot tubs and numerous places to sunbathe. 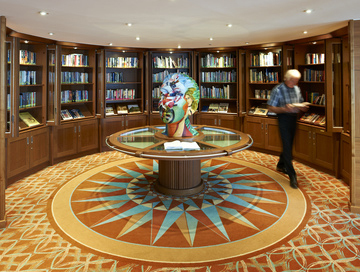 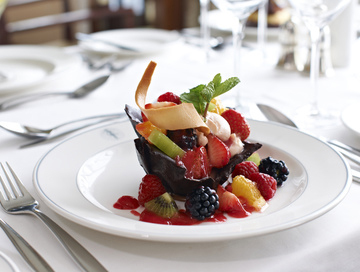 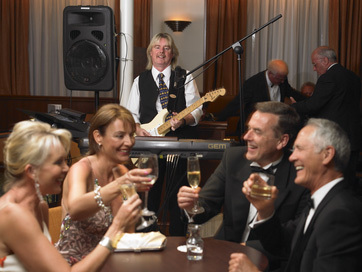 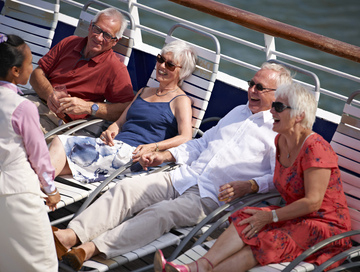 The Main Deck features staterooms in categories G, N, and B as well as the Ballindalloch Restaurant, art gallery, the reception, photo gallery, shore tour offices and the port shop. 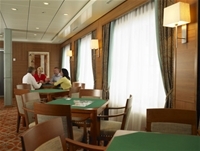 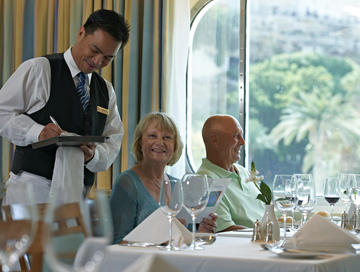 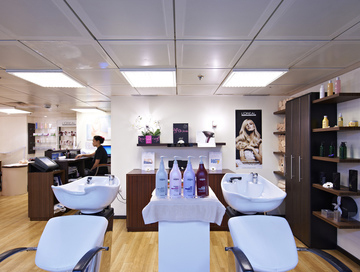 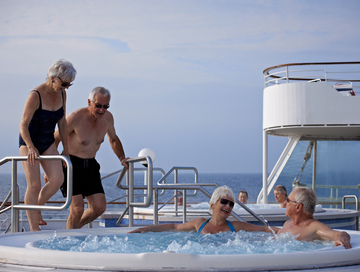 The Atlantic Deck features staterooms in categories H, D, and C.
The Coral Deck features staterooms in categories I, F, D, K and E.
The Marina Deck features staterooms in categories I, N, L and F as well as the launderette, Arts & Crafts room, and the medical center.